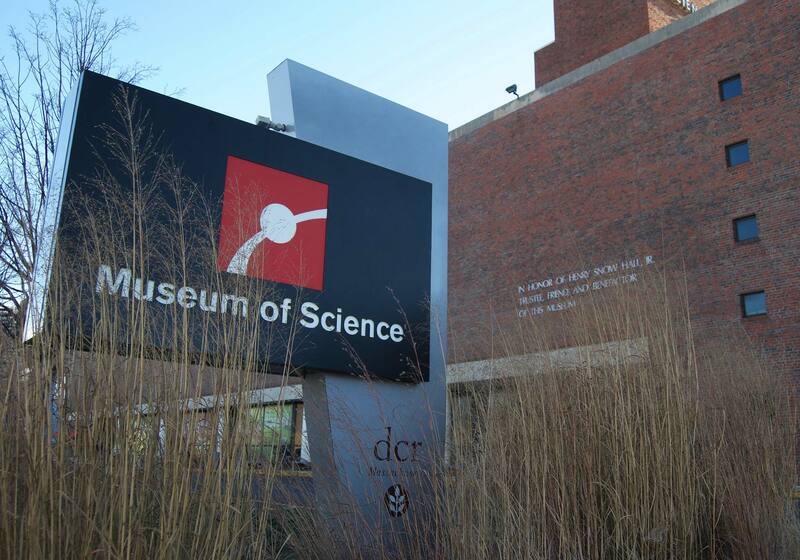 One of the world’s largest science centers and Boston’s most-attended cultural institution, the Museum of Science welcomes more than 1.5 million visitors annually, including 200,000+ school children. After years of success, however, the organization was facing flat attendance growth and outdated facilities and programming. 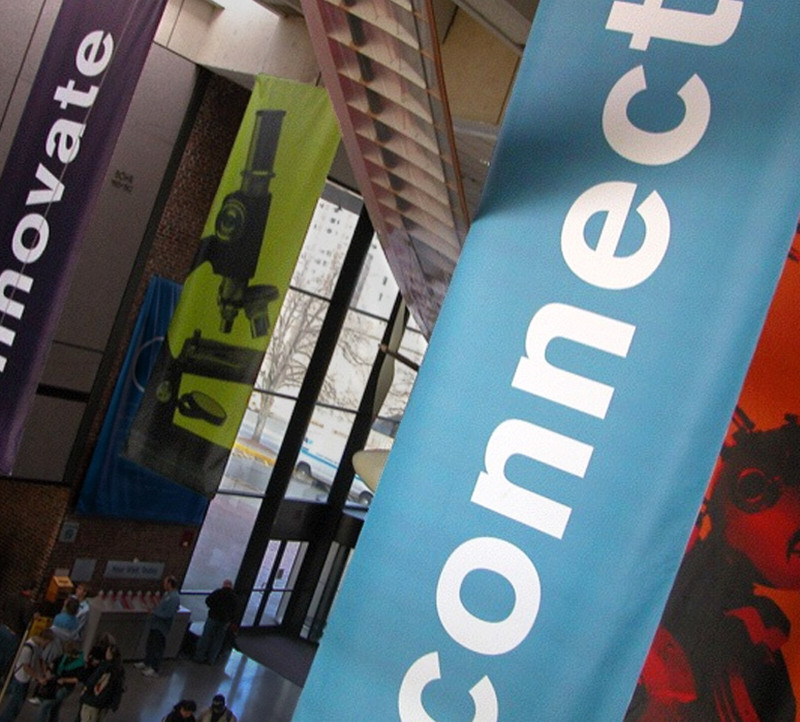 Amidst this challenging moment, the institution was also undergoing a merger with Boston’s Computer Museum. 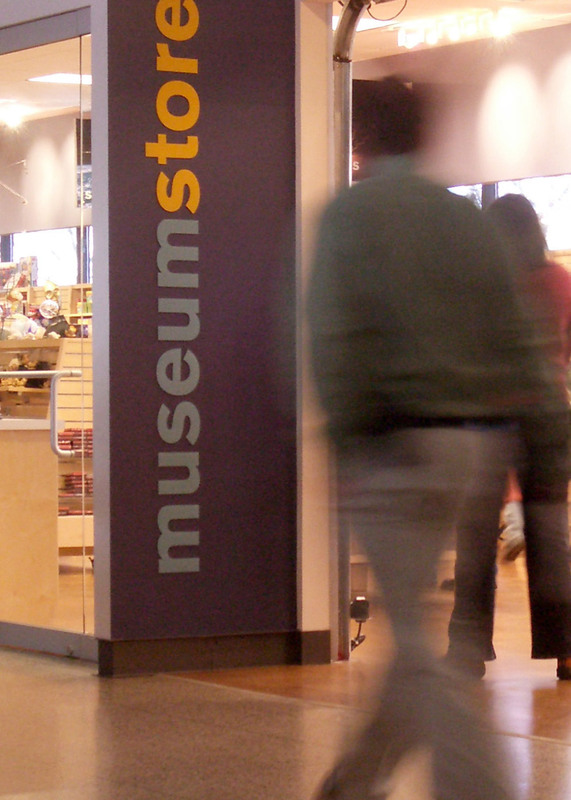 Equipped with a bold new strategic plan, the Museum was ready to tackle these obstacles and elevate their brand. 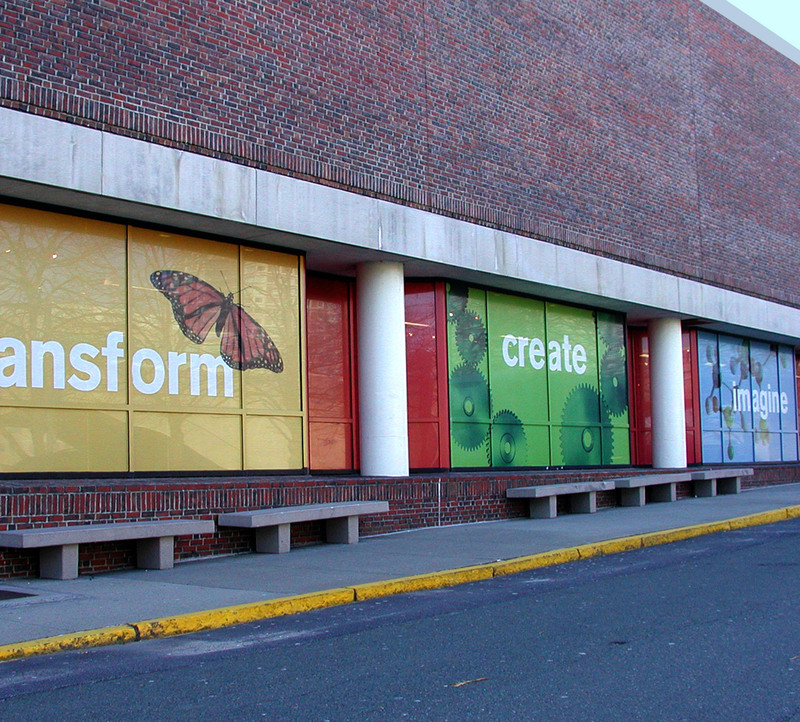 Working together with Minelli, the Museum embarked on a bold transformation from a regional destination for families to a nationally-recognized hub of science and technology education for curious minds of all ages. 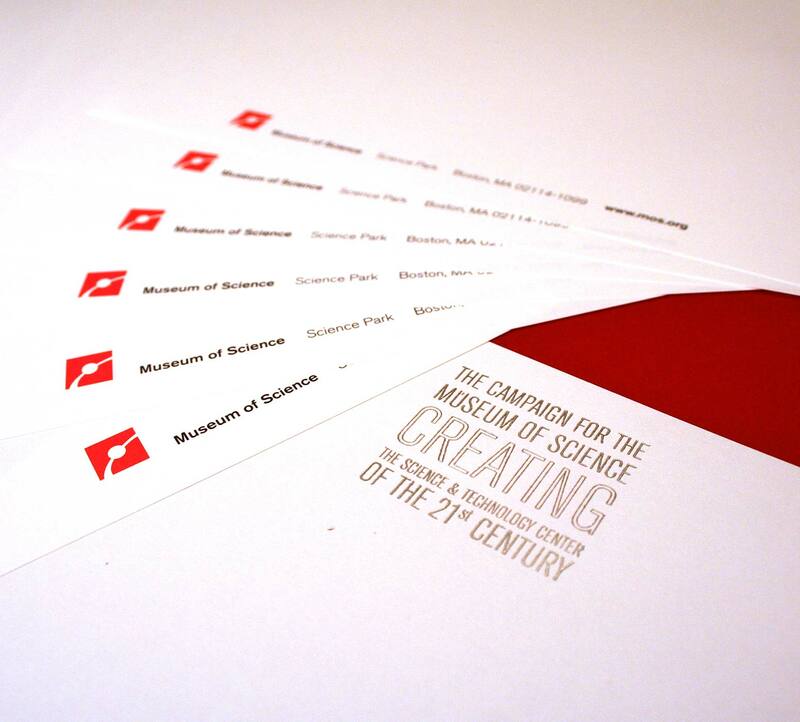 To realize this vision, Minelli created a brand strategy that helped the Museum reach new audiences and create a national impact beyond Boston. 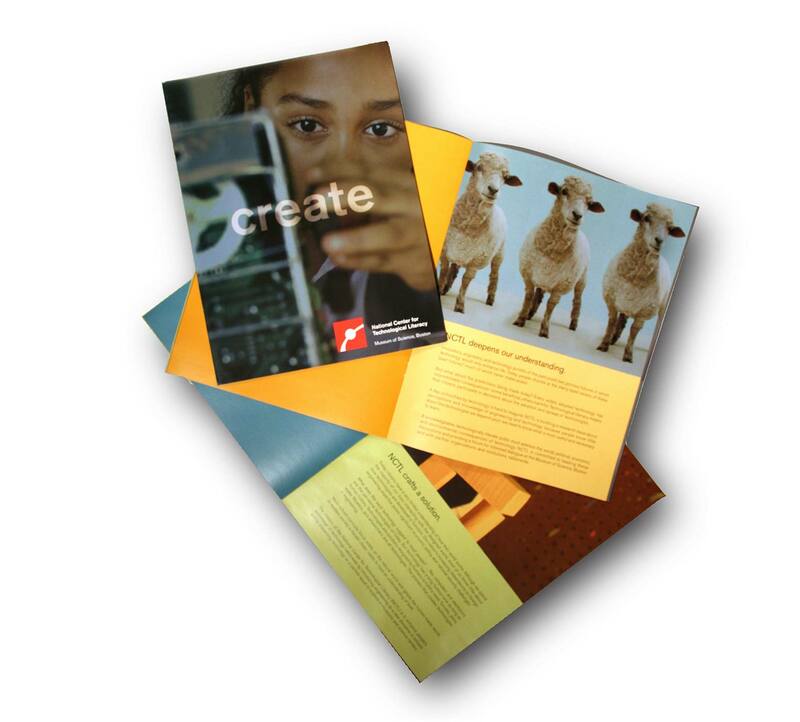 An updated logomark and graphic identity further strengthened the brand by unifying marketing efforts and messaging. The Museum’s new brand has been instrumental in its success and has formed the backbone of the initial phase of a $250+ million capital campaign—both in communication and in audience development. Today, the new strategy and visual identity continue to inform programming, visitor experiences and exhibit planning—creating an integrated experience and fulfilling the brand promise.